"We wanted to determine which factors contribute to a company's compliance with the Conflict Mineral Rule. We therefore read every Conflict Mineral Report for 2013 and looked for correlations with a host of variables, including size, profitability, revenue, industry, geography, socially responsible investment, and partnership with NGOs. We believe this is the most comprehensive analysis of conflict mineral disclosures to date." The first score focused on the whether companies followed the “letter of the law” – whether companies complied with the specific requirements for disclosure and due diligence set forth in the Rule. 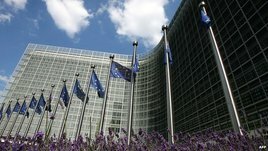 The second score focused on whether companies followed the “spirit of the law” – whether companies disclosed the information that was not required by the law but which advocates hoped would help establish a conflict-free supply chain. 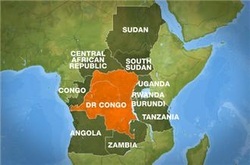 "...companies that create and sell products that include such metals have the ability to influence the situation in the Democratic Republic of Congo by...ensuring that their suppliers provide raw materials in a manner that does not directly finance armed conflict..."
Several states have adopted legislation that reinforces Dodd-Frank, Section 1502. 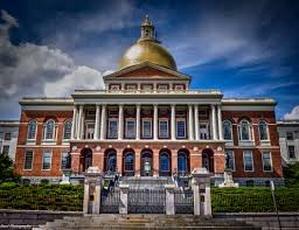 The call for their governments to prohibit the state and state agencies to contract with companies who do not comply with Section 1502. In other words, if companies do not keep track of the columbite-tantalite, cassiterite, wolframite, and gold in their supply chains, they will not be able to contract with the state. The text of Bill SD367 (text currently available in previously filed House version) is very clear and it summarizes both the current situation in the DRC and the best first steps we can take to reduce our accountability. 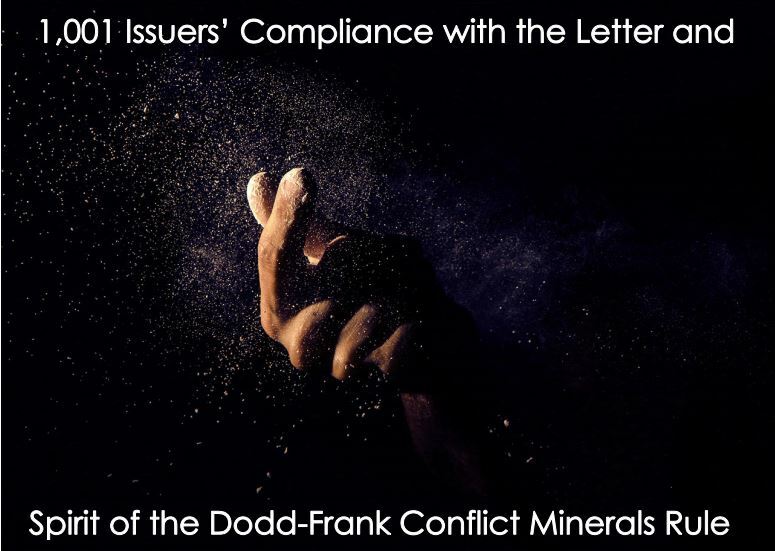 OECD (corporate) due diligence guidelines for responsible mineral sourcing from conflict areas and Dodd-Frank compliance. After the amendment that added Section 1502 to the Dodd-Frank act, JDSupra writers have produced a series of articles explaining the "long distance accountability" of the U.S. for the atrocities occurring in the DRC. 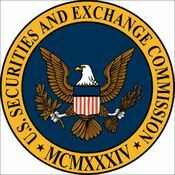 JDSupra writers produce articles explaining the companies new responsibilities to the SEC. 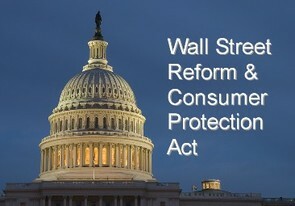 For a collection of articles on Dodd-Frank and conflict minerals by JDSupra, read on here!